pressure cooker carrot halwa recipe – a less time taking recipe of preparing delicious gajar halwa in pressure cooker. some days back i had made gajar halwa in the pressure cooker. so took pics and thought of sharing the recipe. 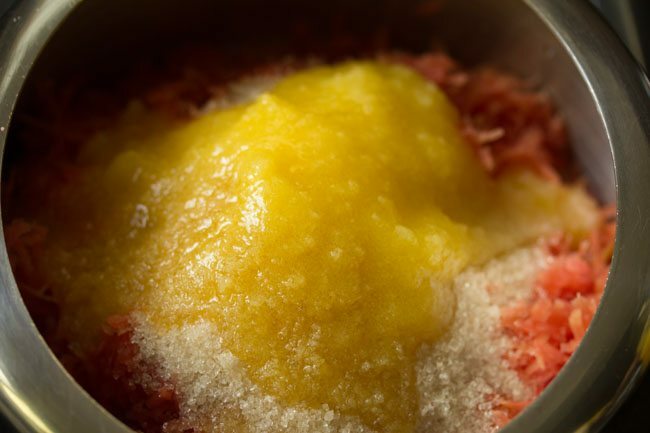 this method gives a delicious tasting halwa and one that requires less handwork as compared to the traditional slow cooked method of preparing gajar halwa. 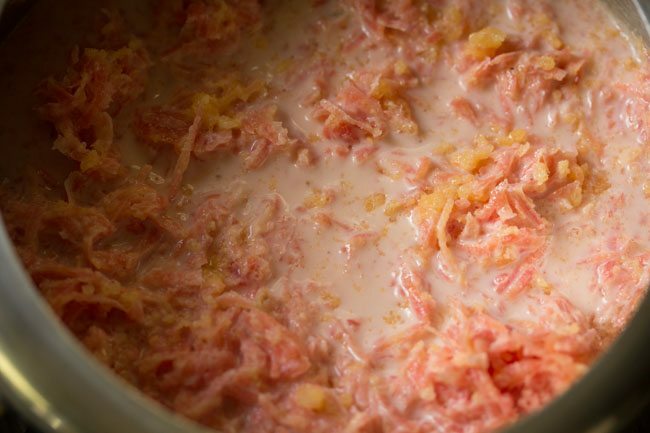 usually in pressure cooker methods of making gajar halwa, condensed milk or milk powder or khoya is added, but i decided to skip these as not everyone will have condensed milk or milk powder or khoya in their kitchens. 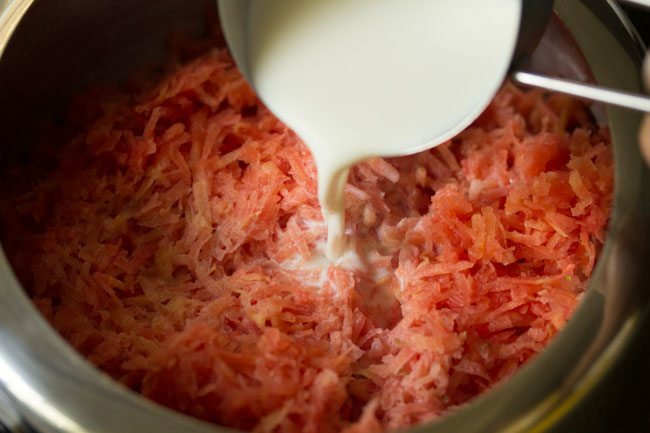 the recipe uses three main ingredients for gajar halwa – fresh juicy carrots, milk and sugar. some dry fruits and a bit of cardamom powder is added for more taste and aroma. 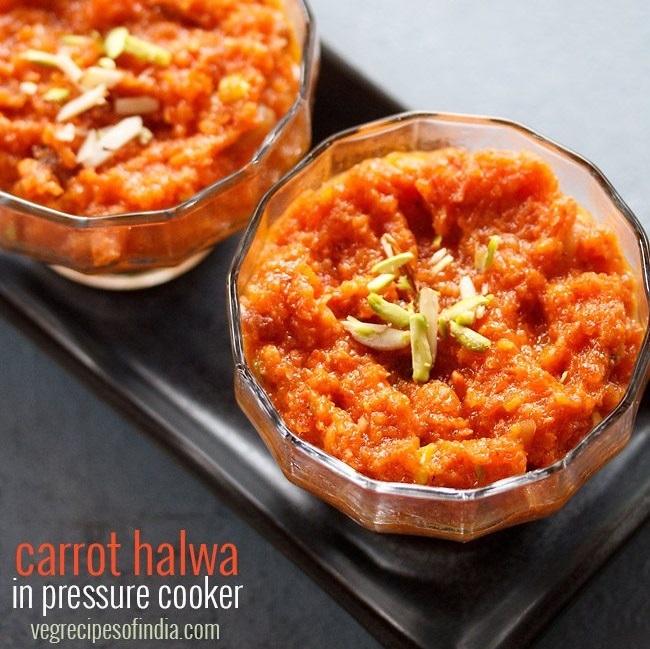 carrot halwa recipe – traditional slow cooked method of making halwa. 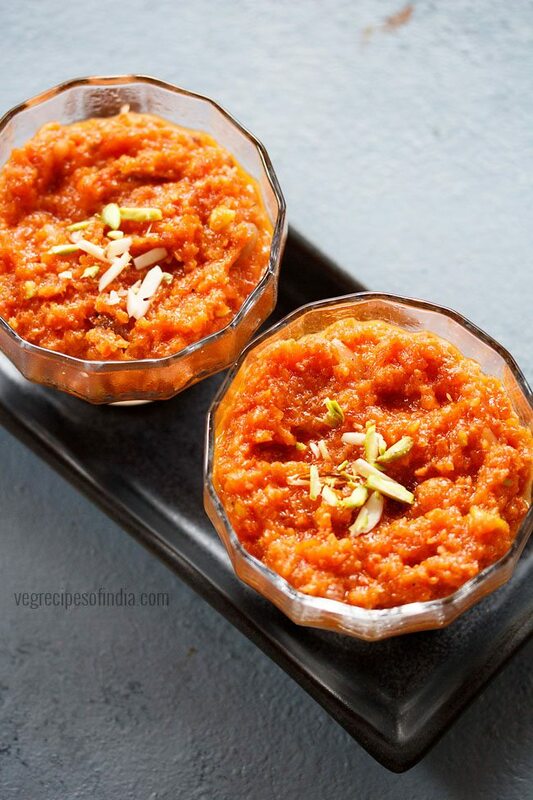 vegan carrot halwa – made with almond milk. 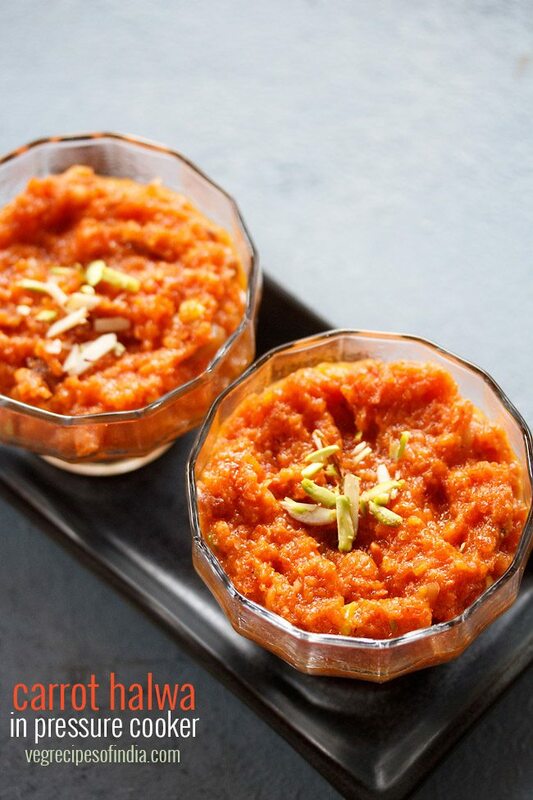 easy carrot halwa with milkmaid – easy and quicker method to make the halwa. 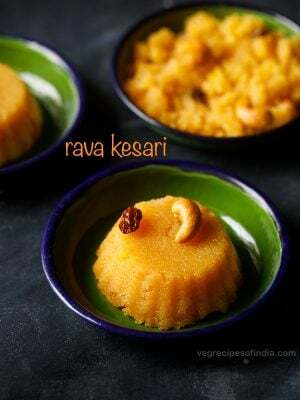 quick carrot halwa with khoya – addition of khoya gives a nice texture and flavor to this carrot halwa. there are two parts in this recipe. 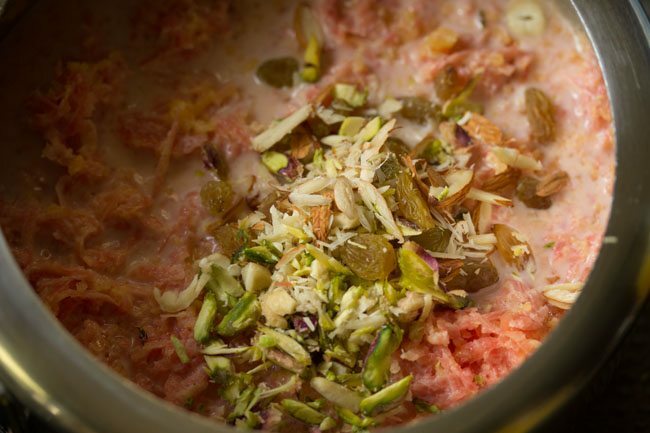 first is to pressure cook the halwa mixture. then later after pressure cooking the halwa, there is some more cooking that is done till the carrot halwa thickens. this second part of the cooking is also easy. 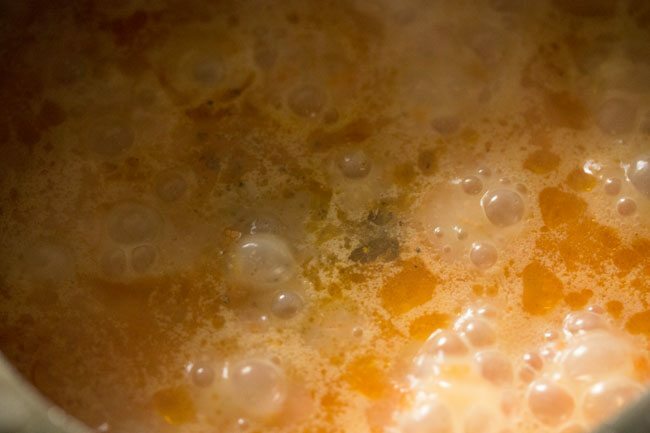 the best part of this pressure cooking method is that there is less hand work while preparing the recipe. this is not a quick recipe, but does take less time to prepare than the traditional method. 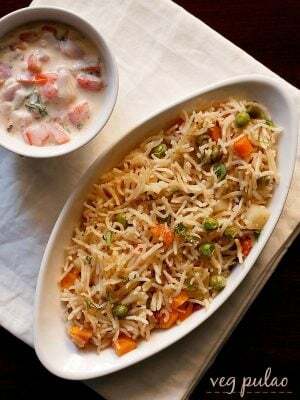 since this recipe does not require much attention in the first part, so you can cook something else while the halwa is cooking in pressure cooker. 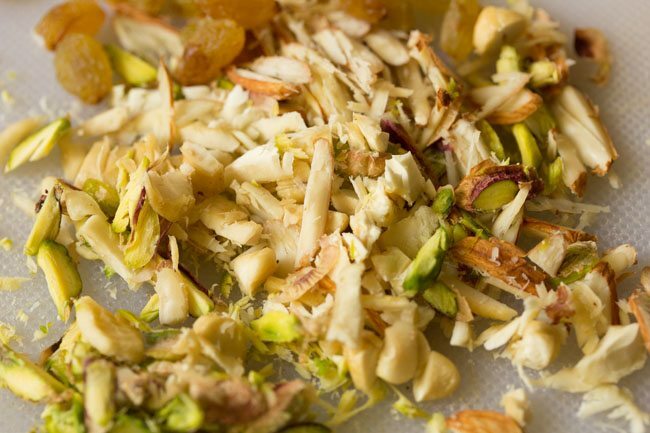 1. first thinly slice or chop 1 tablespoon cashews (kaju), 1 tablespoon almonds (badam) and 1 tablespoon pistachios (pista). also powder 4 to 5 green cardamoms and keep aside. 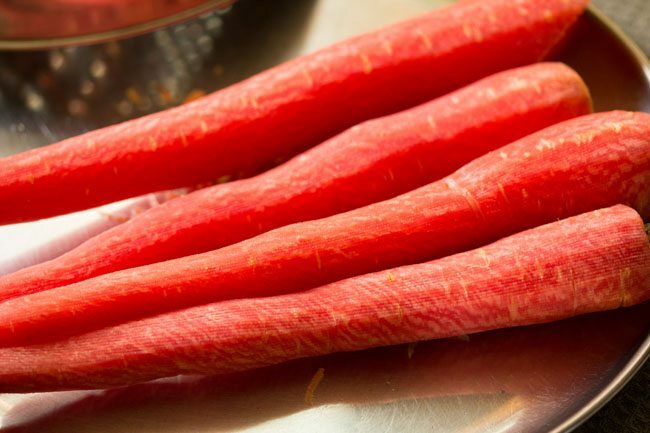 2. rinse and then peel 500 grams carrots OR 4 to 5 delhi carrots. 3. grate the carrots using a hand held grater or food processor. 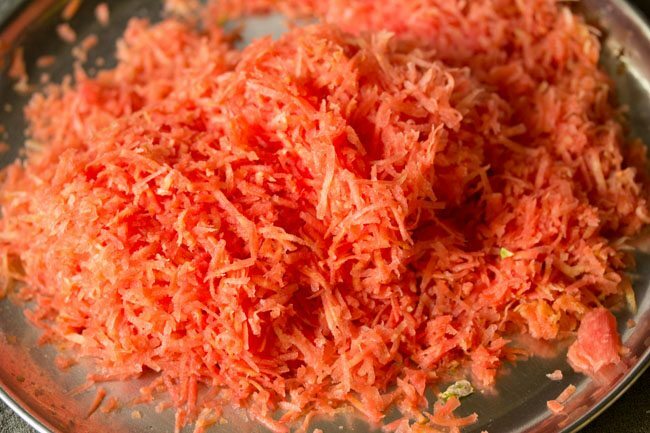 you will need about 4 to 4.5 cups grated carrot (gajar). 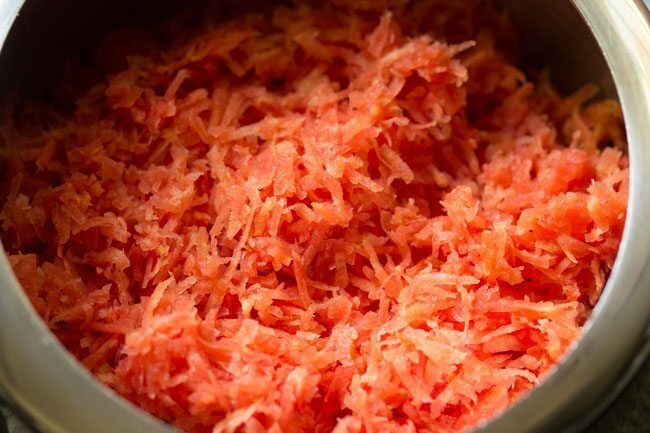 4. take the grated carrots in a 2 litre pressure cooker. 5. add 2 cups full fat milk. 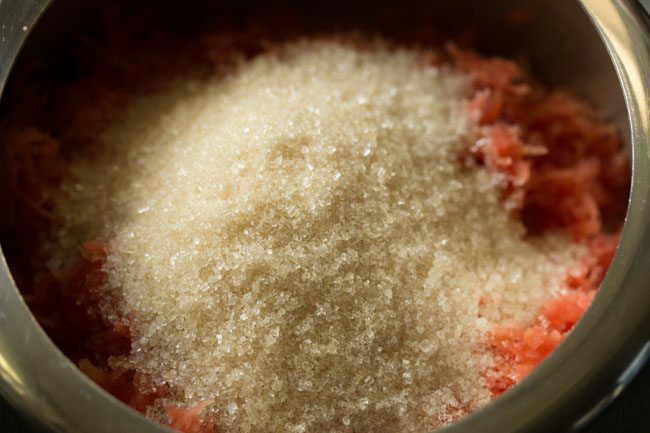 6. next add ½ cup sugar or add as required. 7. then add 4 tablespoons ghee. 9. add the sliced or chopped dry fruits along with 1 tablespoon raisins (kishmish). 10. mix well. 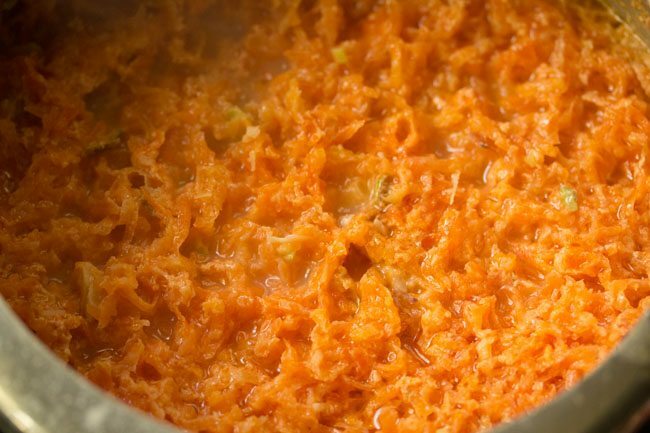 and pressure cook the carrot halwa mixture till the pressure build up in the cooker. so this is when you get the first whistle or about to get the first whistle. takes about 20 to 25 minutes on a low to medium-low flame. when the pressure settles down on its own, remove the lid. 11. stir the mixture and keep the cooker on a medium-high to high flame. begin to cook the gajar halwa more, so that it thickens. 12. when the mixture starts bubbling, then add ½ teaspoon cardamom powder (choti elaichi powder). 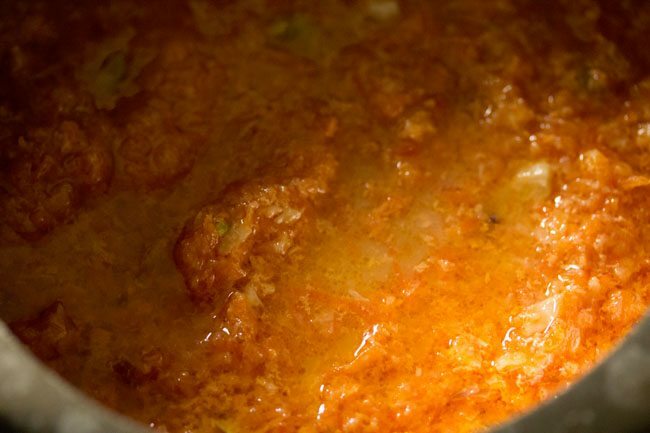 13. stir at times and let the gajar halwa cook on a medium-high to high flame. 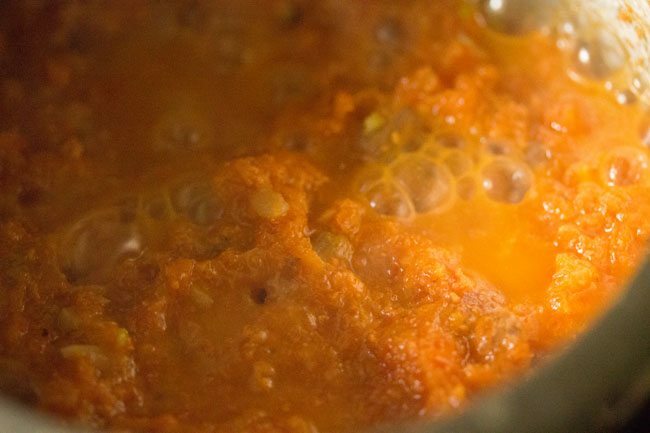 14. the liquids will reduce as the gajar halwa gets cooked. 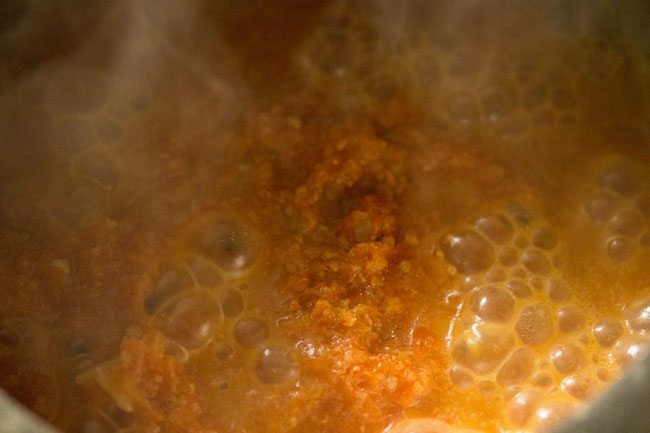 15. when you see the gajar halwa has become glossy and ghee is released from the sides and all the moisture has evaporated and the mixture has thickened, then switch off the flame. serve gajar halwa hot or warm in the winters. leftovers can be refrigerated. most welcome baseera and thanks a lot for sharing this sweet comment. Thanks Ashta for sharing this positive feedback on carrot halwa recipe. glad to know that you liked it. Hi..this recipe looks great n easy gonna prepare tommorrow just a question..the carrots I bought are not sweet will it affect the recipe?? yes it will affect the recipe. so you can just add some more sugar. Thanks Jaya. Glad to know this. It would have made the gajar halwa more rich. 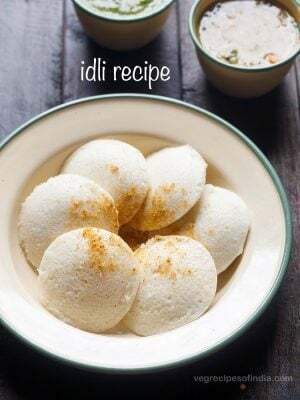 omg this is so easy, just add everything in cooker like making pongal?! I gotta try this. Thank you!! Can I add milkmaid to this mixture before cooking? Welcome Mathangi. Don’t know. milkmaid should not get stuck to the pressure cooker. I tried this with 1 tin of milkmaid and reduced the sugar that has to be added. It turned out awesome and didn’t stick to the bottom. 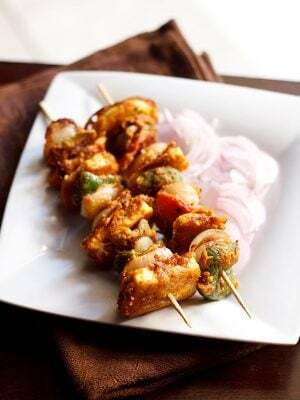 Thank you for such an easy delicious recipe Dassana. thanks sumeet for letting me know. it will help the readers too. glad that the gajar halwa turned out delicious with milkmaid. I tried this recipe and it turned out awesome ? u have taken 4 cups grated gajar which equals to 1kg. but u have also dsaid 500g gajar. how much we have to take? pooja, i have used 500 grams carrots. and when i measured the grated carrots in cups, i got about 4.5 cups grated carrots. use 500 grams carrots. i guess the cup measure is different due to the size of the grated sticks which depends on the kind of grater used. i used a fine grater. Can this recipe be made with Ooty carrots. I know it is traditionally made with Delhi carrots but they are not available in TN. Look forward to your response..and can powdered jaggery or country sugar be used as substitutes to white sugar. Anusha, yes you can make halwa with Ooty carrots. Yes you can substitute with country sugar. But with jaggery the milk can curdle. 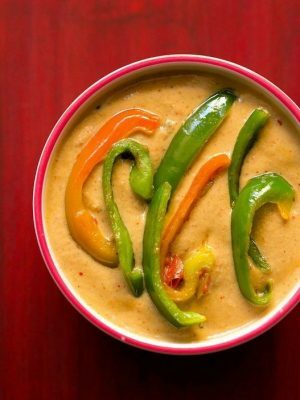 Thank you for recipes it’s very great source for me……..
welcome kajal. thanks for your kind words. A Quick question. Should it be pressure cooked with the whistle or no? lalita, pressure cooked with the whistle. without the whistle, there will be no pressure created in the cooker. you just need to pressure cook till the cooker whistle starts with the hissing sound and is just about to whistle or for 1 whistle. This looks great. 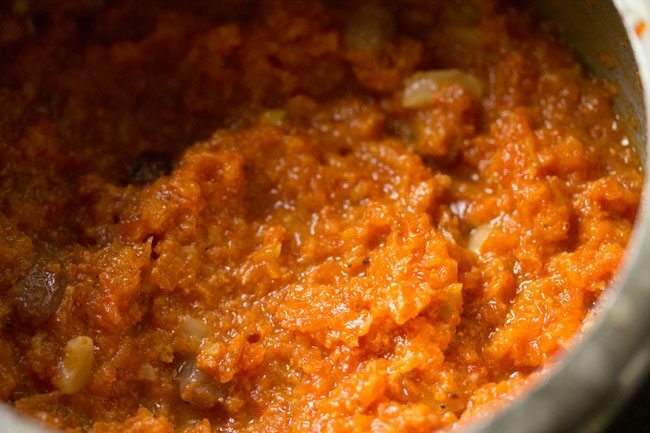 I love gajar halwa but hated having to spend so much time cooking it… This is perfect! Welcome Maria. Good to know that you liked the method. Wow!!! What a short cut u found!!! ?Thumbs up!!! Welcome Manasi. Don’t use cream as it will become very heavy. Just use cow’s milk. you can also use skimmed or low fat milk or buffalo milk or any milk. Thank you for the reply. U’re right it would become heavy if I used milk cream totally. I also felt d same. Therefore I used only two table spoons of milk cream with one cup of cows milk since there was little milk. It turned out well. Also, this method did save a lot of my time. But when everything was cooked, I felt there was a slight raw smell of carrot into d halwa. Just wanted to know if I missed out on something. So I can improve next time. Thanks for all ur hardwork, once again. welcome manasi and thanks. there should be not any raw smell of carrot as pressure cooking for such a long time will get rid of the raw aroma. i feel its not the raw smell but the proportion of carrots being more as compared to milk. 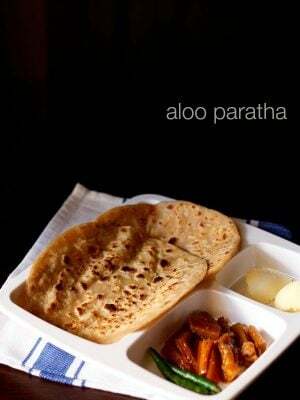 a suggestion would be that the next time you prepare, add ghee first in the cooker and sauté the carrots for a few minutes. then add the remaining ingredients.